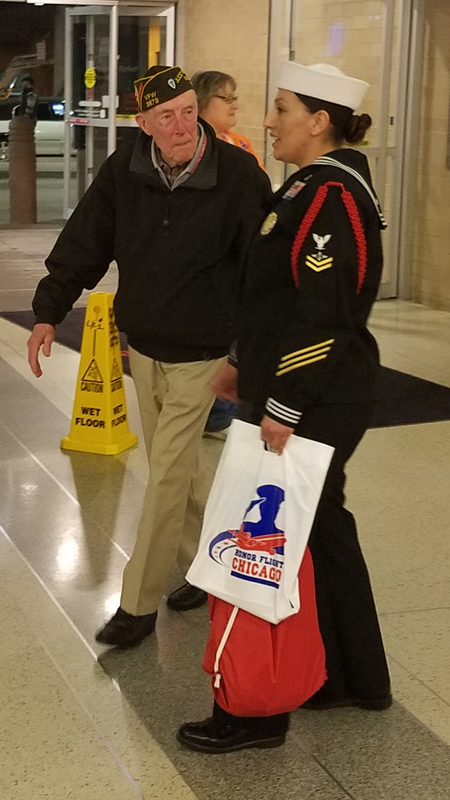 Our first Honor Flight was a success! There were 99 WW2 and Korean War veterans that flew on 4-11-18. It was such a pleasure to play for them!!! « Previous Article Frankfort Brass Band is ready for the 2018 season!! !